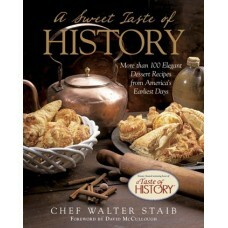 A Sweet Taste of History captures the grandeur of the sweet table—the grand finale course of an 18th.. 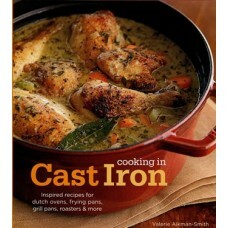 Delicious recipes for classic cookware. 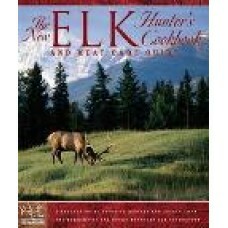 Sear, simmer, braise, roast, and bake your way through this .. 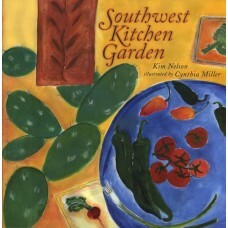 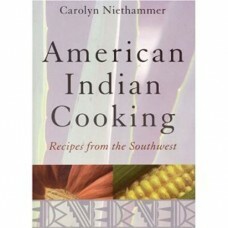 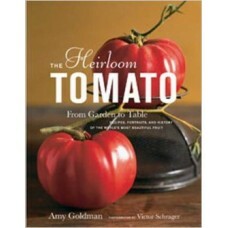 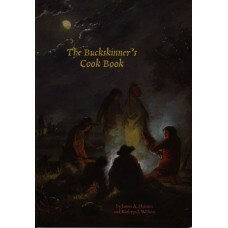 Imagine a Southwest kitchen garden, full of plump purple eggplants and luscious tomatoes. 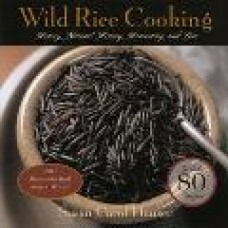 Also frill..
From glorious heirloom beefsteaks - that delicious tomato you had as a kid but can't seem to find an..
From simple fare for backpacking to fantastic full course dinners, you'll find it all here in hundre..
"Wild Rice Cooking" is a total guide to wild rice: an introduction to harvesting and cooking, as wel..